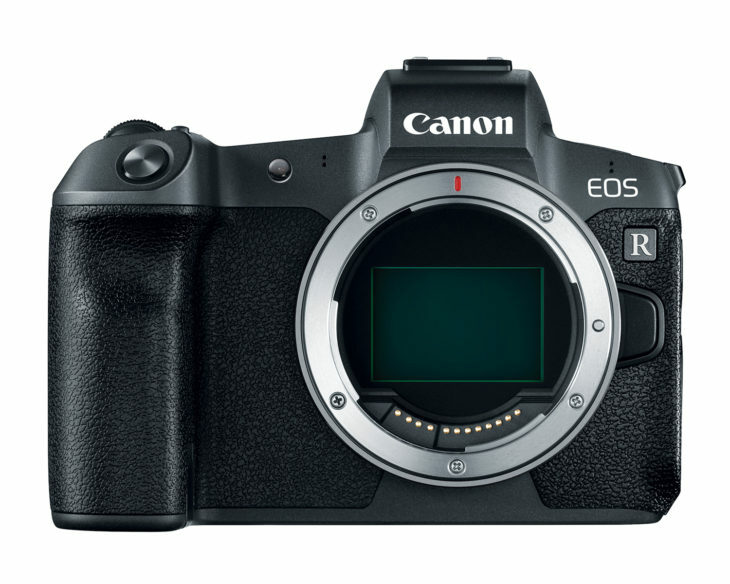 Three different Canon EOS R models to be announced in 2019? So far we have no current indication of pricing or availability. We expect MTF to disclose the details soon.